Welcome to La Jolla Ecological Reserve! 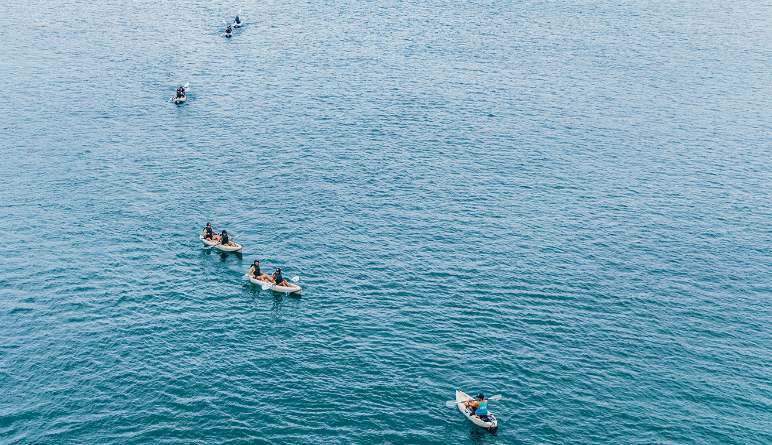 As one of California’s most treasured refuges, it features a number of vibrant microhabitats, three of which you’ll explore on this San Diego kayak tour! Welcome to La Jolla Ecological Reserve! 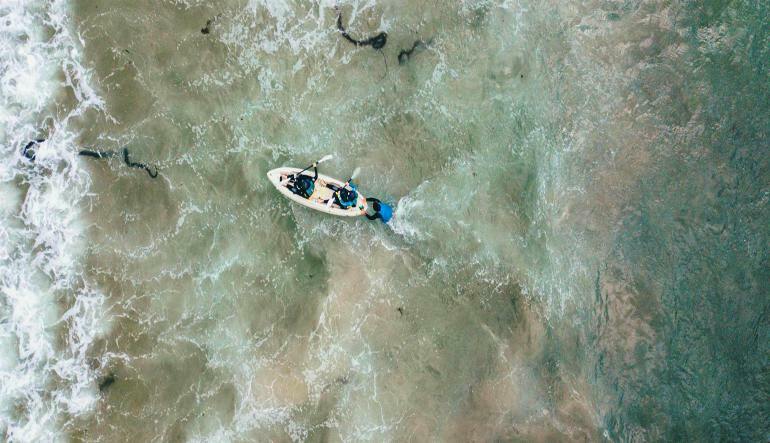 As one of California’s most treasured refuges, it features a number of vibrant microhabitats, three of which you’ll explore on this San Diego kayak tour! The distinct areas play home to sea lions, dolphins, colorful fish, fantastical birds and unique formations. Weather permitting, you’ll navigate into Emerald Cave. 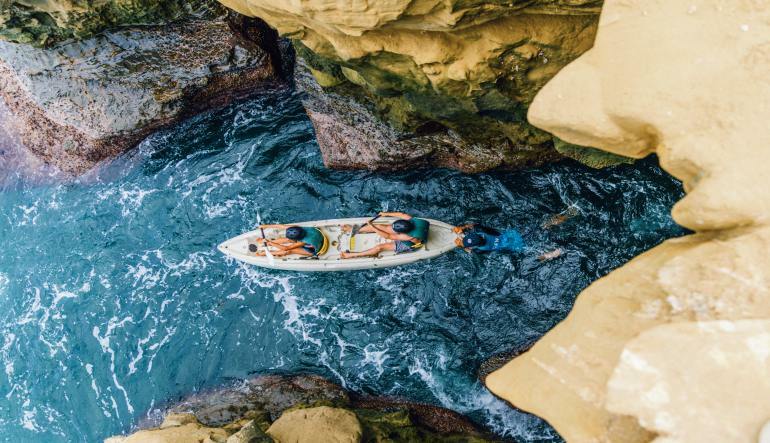 Perhaps the most desirable spot on these calm waters, it’s a magical, nature-made grotto celebrated by swimmers, divers, snorkelers and kayakers like you. It’s just one of the many gems this kayak adventure offers! 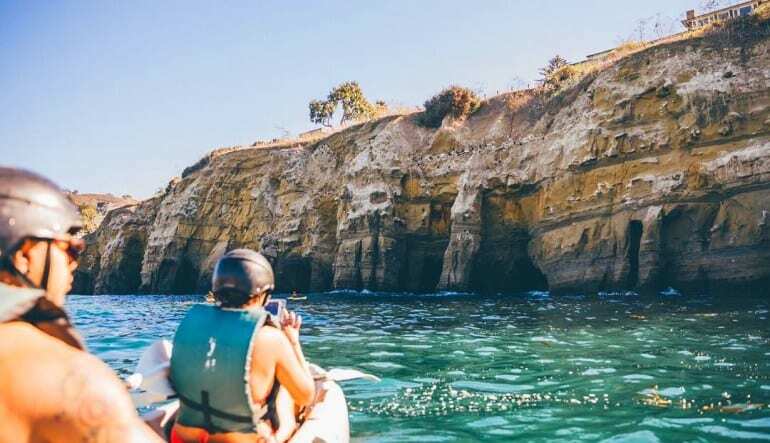 Take a 90-minute San Diego kayak tour in La Jolla Ecological Reserve. Begin the adventure with a quick safety instruction. Wave at the sunbathing sea lions! Keep your eyes peeled for frolicking dolphins! Marvel at the brilliant orange garibaldi and other colorful fish! Explore the wondrous Emerald Cave! Learn all about the flora and fauna from your guide. Supplier donates to 1% For The Planet & Greenwave on all bookings! Bring the whole family! Nothing beats exploring these colorful stretches with your loved ones. Ooh and ahh at all the colorful scenery together and take home a plethora of happy memories. Book today! Gabby was a fantastic guide! Loved her!